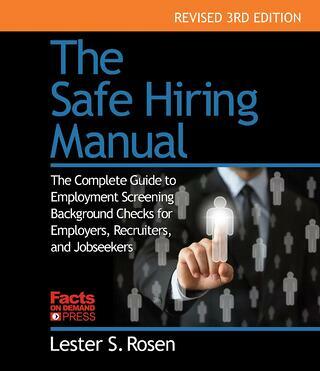 Recently Checkster was featured in Lester S. Rosen’s, The Safe Hiring Manual, a guide for employment screening, background checks for employers, recruiters, and jobseekers. 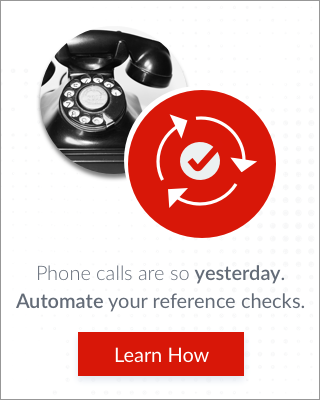 Rosen recognizes online automated reference checks as a new resource in the pre-hire spectrum. With this online self-service candidates select references, such as former co-workers and supervisors, who then receive a survey to fill out online. 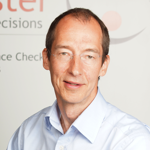 Rosen points out that Checkster allows for a significant time savings from the traditional method of checking references over the phone. This candid form of feedback is also allowing employers a quick solution to see what Rosen says, “is under the candidate’s hood”. The process, typically facilitated at the earlier stages of the hiring process allows employers an initial view into the candidate’s integrity and work ethic proving who deserves to be a finalist and move on in the process. Confidentiality that is maintained throughout the process allows references to not only speak their minds and identify reasons why the individual may not be a good hire, but communicates to all the parties involved through an intuitive and aggregate report that can be leveraged to make the best and safest hiring decision possible.